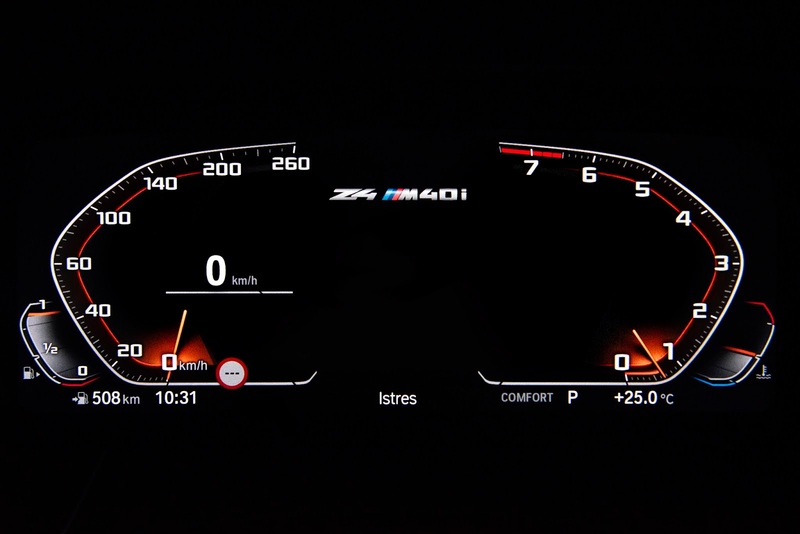 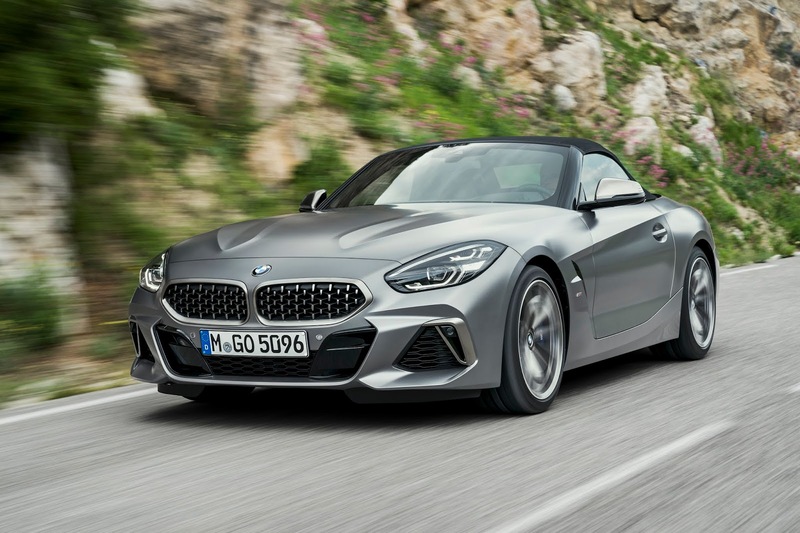 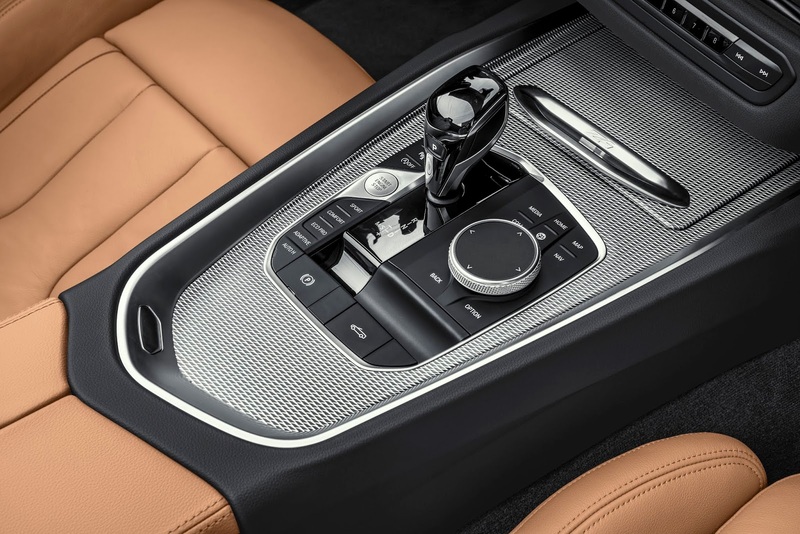 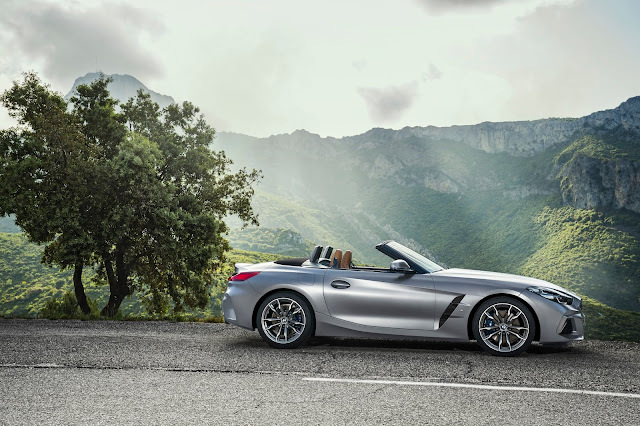 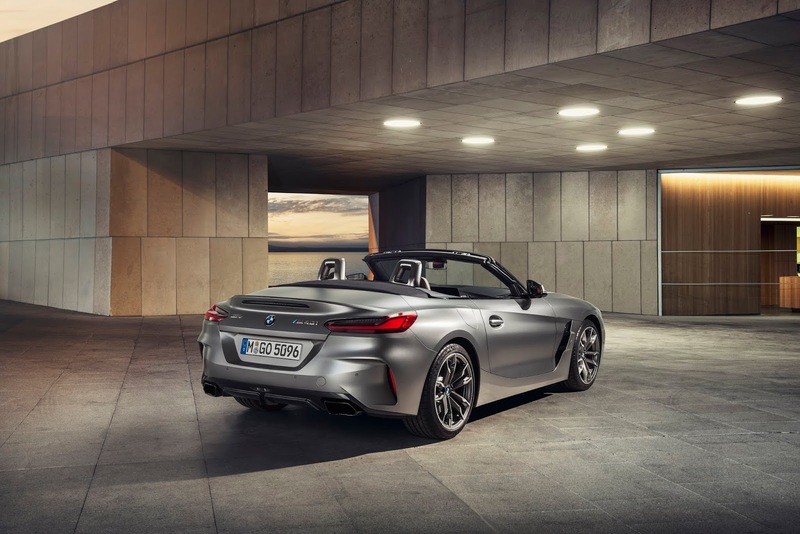 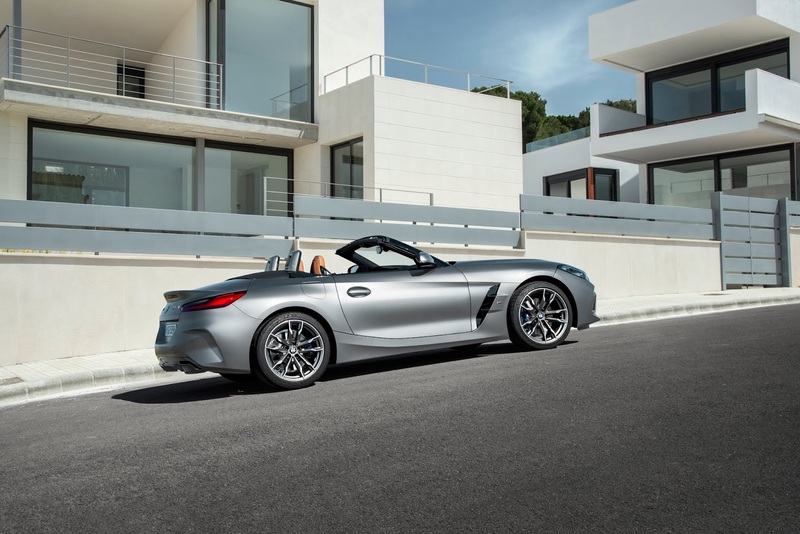 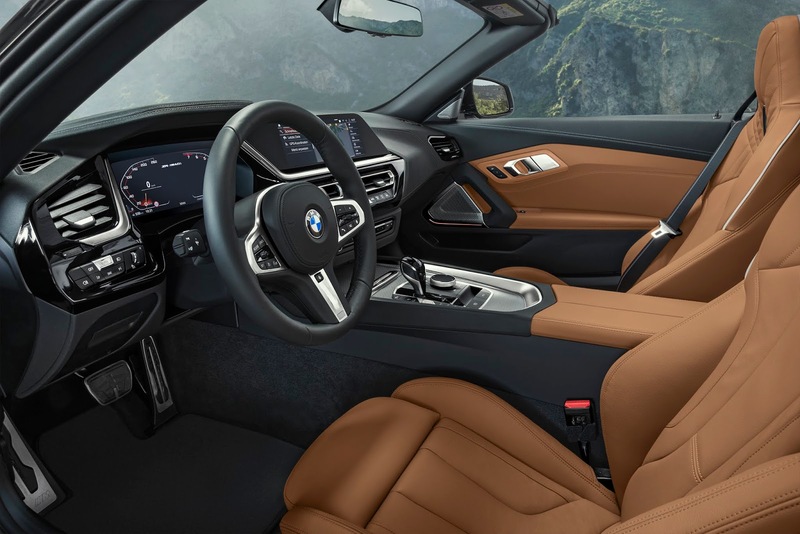 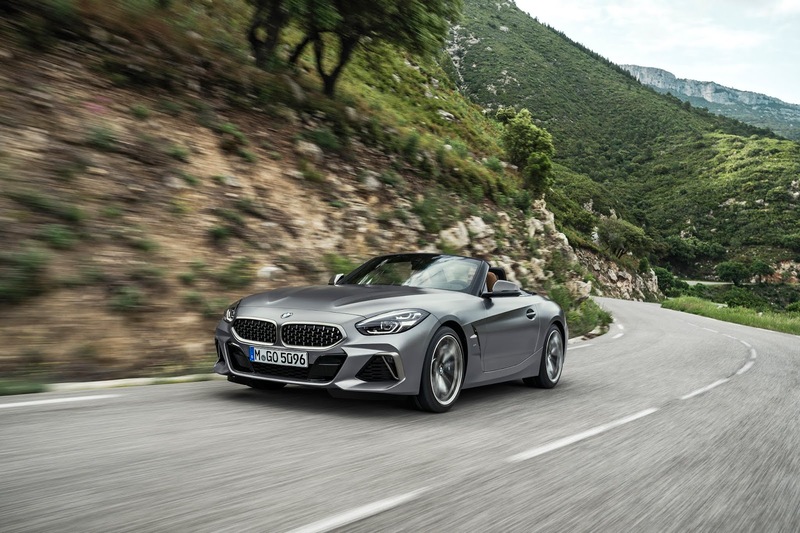 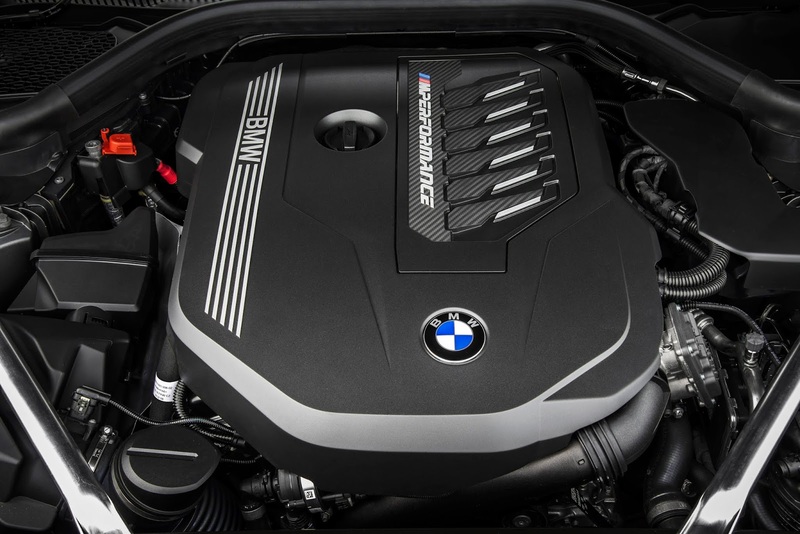 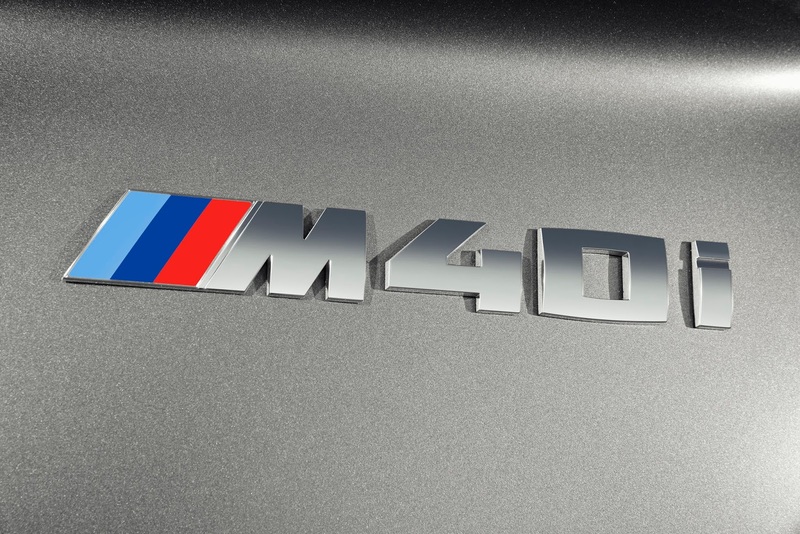 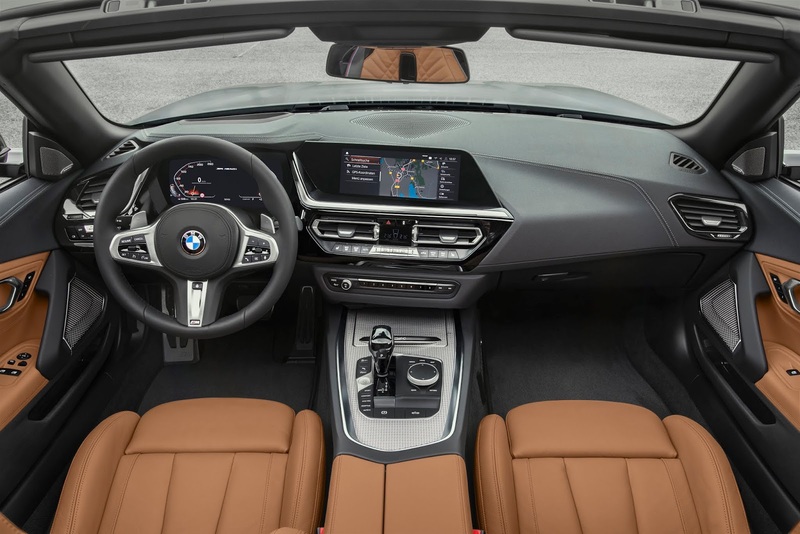 Following the unveiling of the all-new BMW Z4 M40i First Edition Roadster at Pebble Beach Lodge to kick-off Monterey car week, BMW is pleased to announce the introduction of the 2019 BMW Z4 sDrive30i Roadster, scheduled to arrive at Canadian BMW Retailers in March of 2019, and the 2020 BMW Z4 M40i Roadster, which will follow later in 2019. 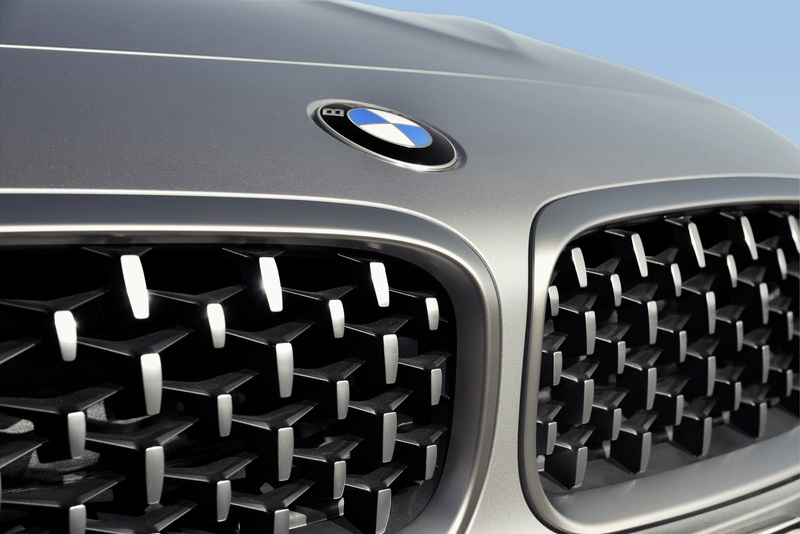 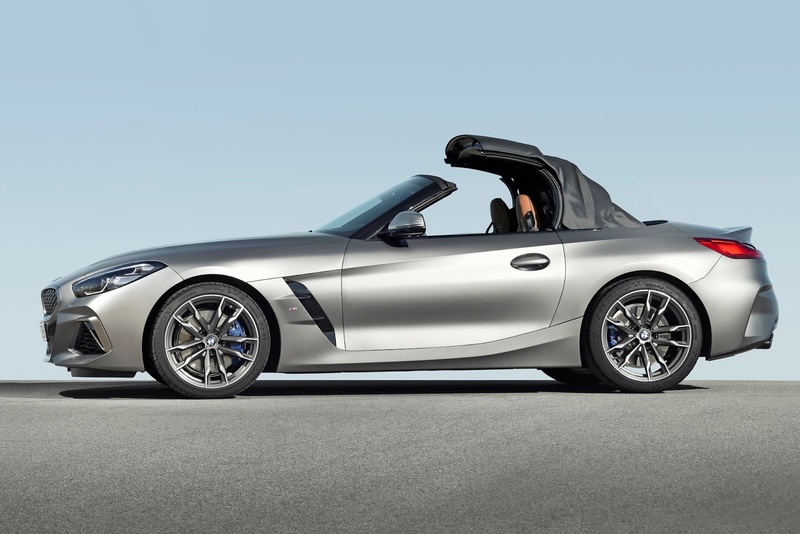 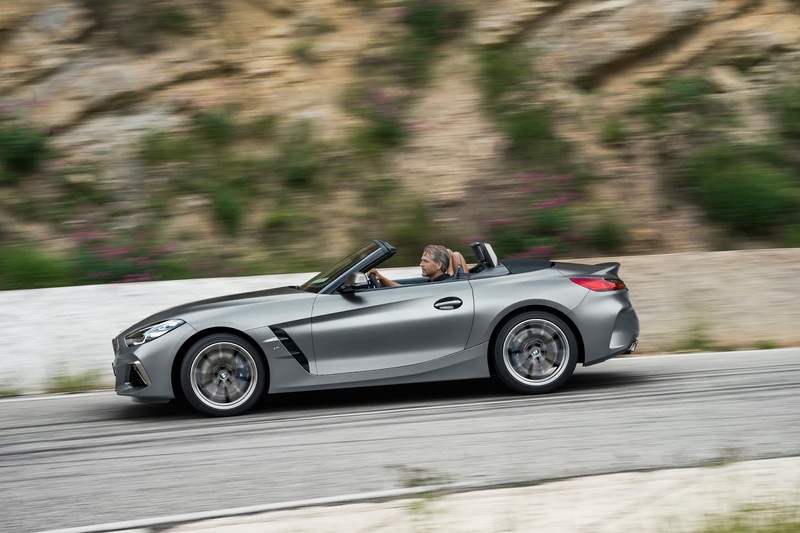 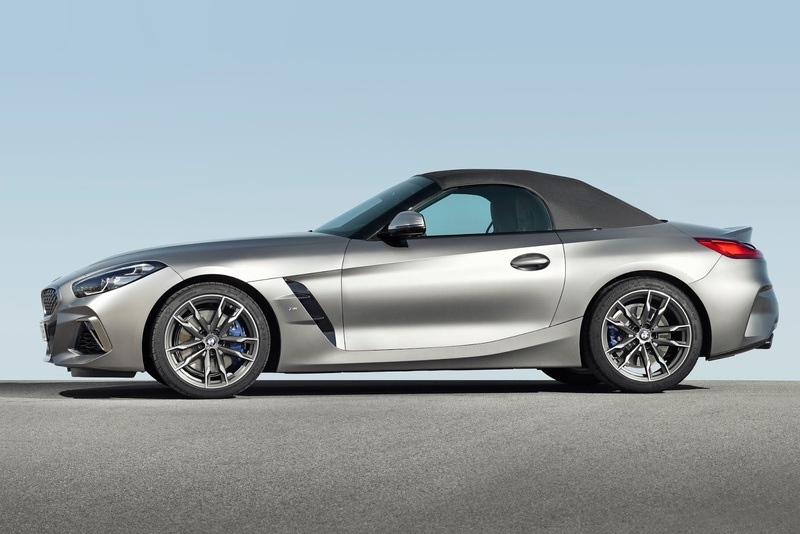 The new BMW Z4 Roadster has a low-slung, sporty and athletic appearance when viewed from any angle. 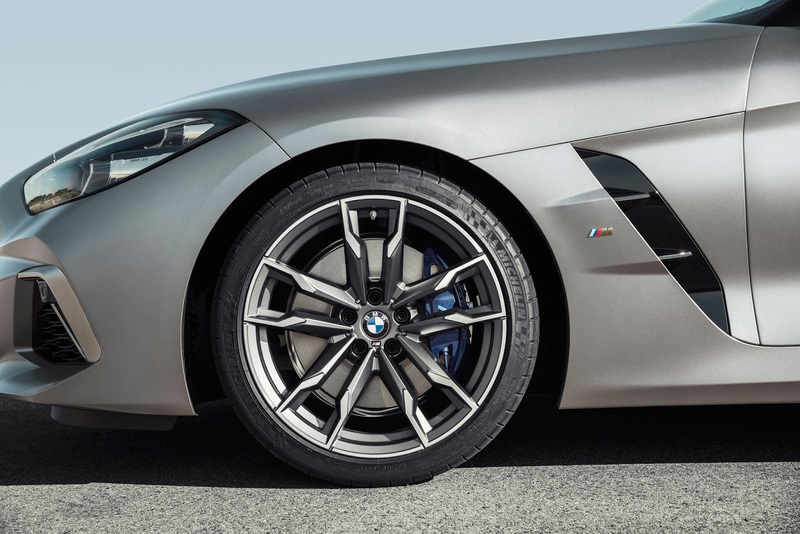 The proportions have grown in every area over its predecessor: 85 mm longer, 75 mm wider and 13 mm taller. 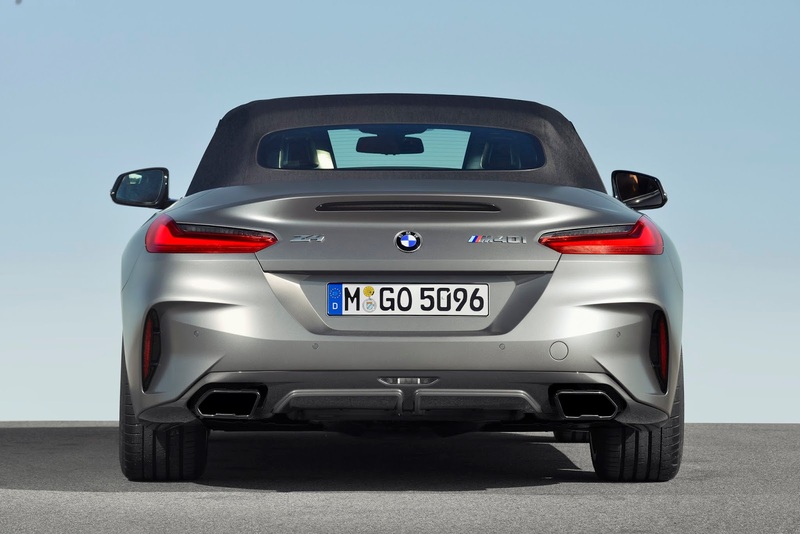 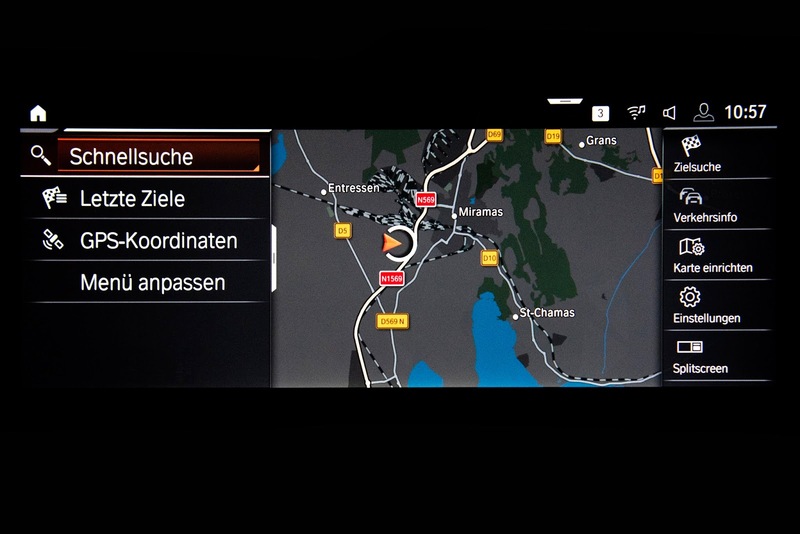 The wheelbase has been shortened by 26 mm which, combined with the notably wider tracks (+1609 mm in front and +1616 mm in rear) and a perfect 50:50 weight distribution, all contribute to the much enhanced vehicle agility.